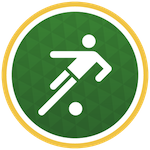 Weekend poll: Will you be following the 2018 FIFA World Cup on your Android phone? Historically, sports aren't really our emphasis here at Android Police. As the name implies, we more go for phones and technology. But with the 2018 World Cup approaching, the coming matches are on many of our reader's minds—as well as our own. 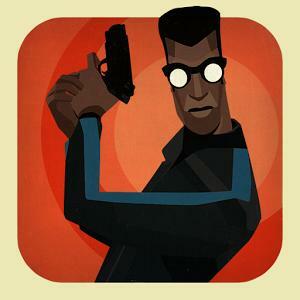 So we're curious, do you plan on following the games in any way on your Android phone? Hublot has become the latest watchmaker to delve into the realm of Andr- I mean, Wear OS watches. 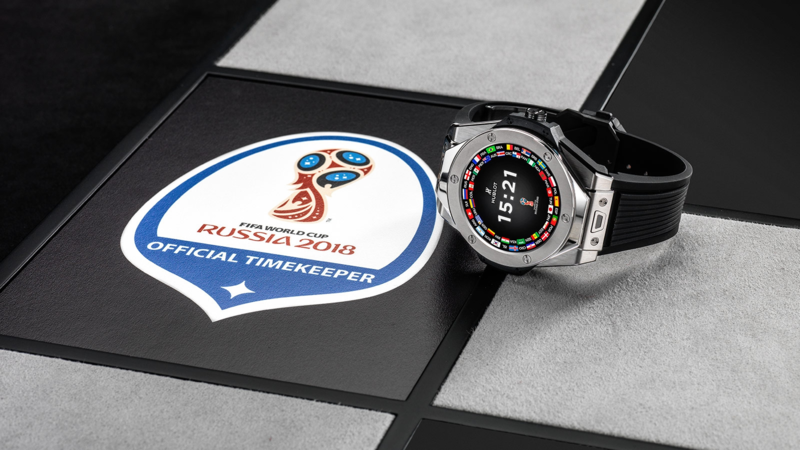 Its new watch, dubbed 'Big Bang Referee 2018 FIFA World Cup Russia' (seriously) will be worn by referees for the --- you guessed it --- 2018 FIFA World Cup, and it'll retail for 5,000 Swiss francs (~$5,200 US). 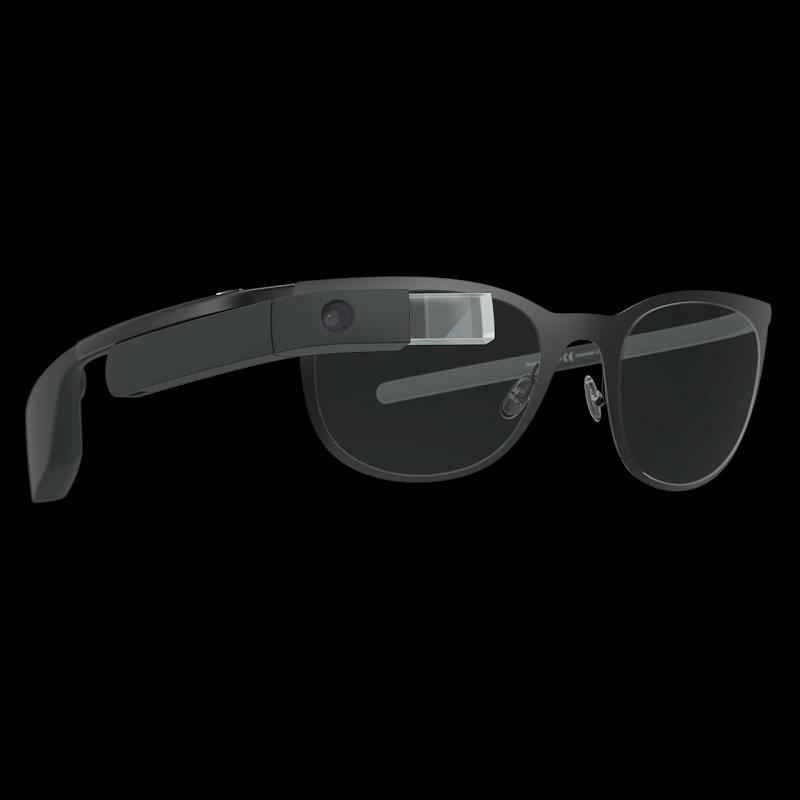 It'll be limited to 2,018 pieces. Soccer (or to non-Americans, football) is one of the most popular sports in the world. 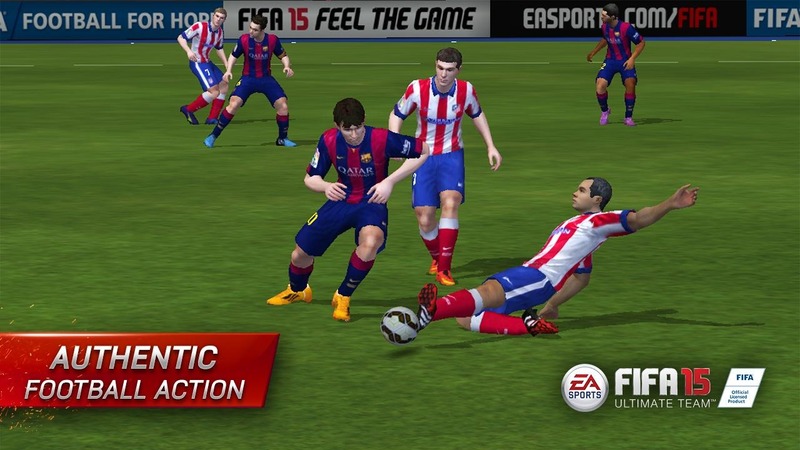 As a result, the FIFA video game series has had tremendous success on all sorts of gaming platforms, including Android. 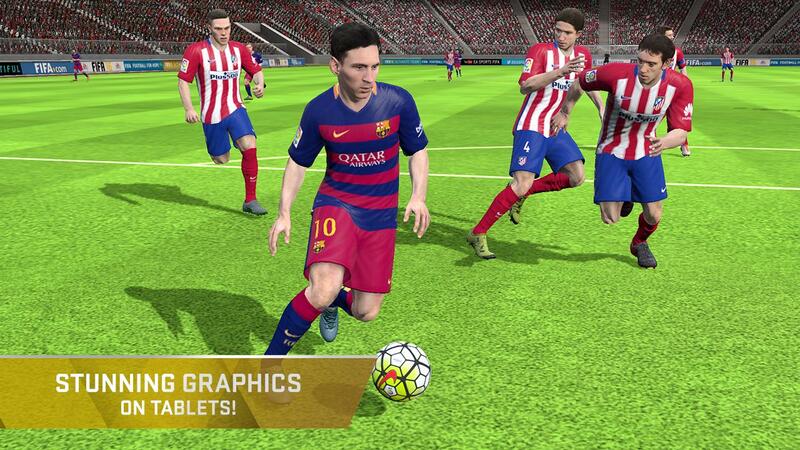 Proving this, FIFA Soccer has just hit an incredible 100 million downloads on the Play Store. 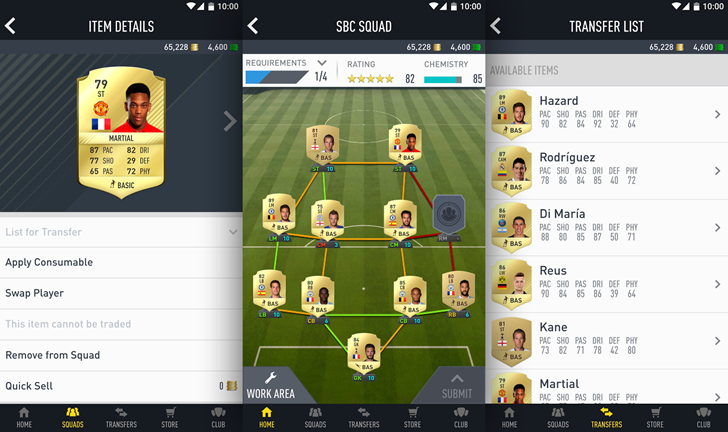 If you're better than me at playing FIFA or you have enough time to learn how to coordinate a corner kick with a header shot, you're in luck. We don't see too much enthusiasm for soccer in the US. In fact, we call it soccer instead of football just to show how much we don't care what the rest of the world thinks. Classic America, right? 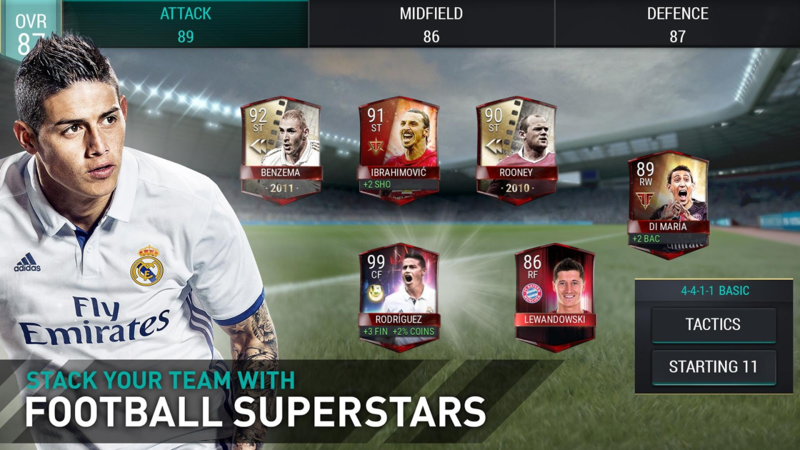 At any rate, FIFA 16 Ultimate Team is out on Android, and I'm going to do my best to explain what it's all about. Football season is back here in the United States - there were two, count 'em, two NFL apps in the last game roundup alone. 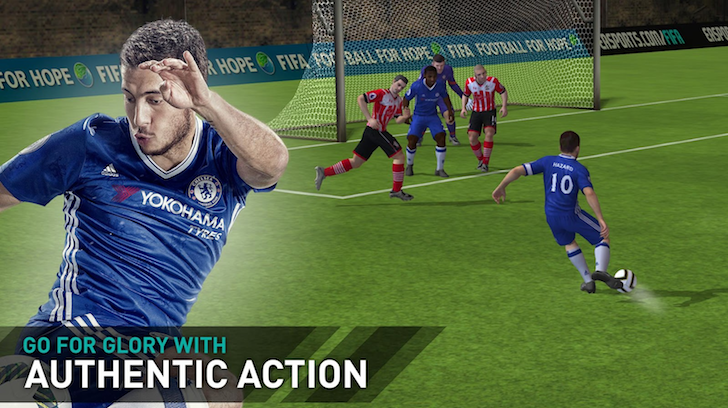 But if you didn't get enough of the other football during the World Cup, EA would like to provide a digital alternative. 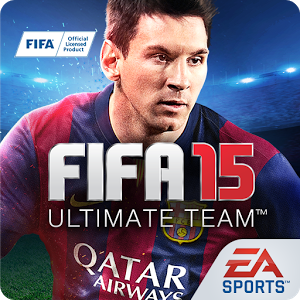 At least if you live in Canada, that is - the company just published the Android version of FIFA 15 up north. Canucks, all the soccer you want is free for the asking... plus whatever in-app purchases you choose to expend. The latest version of the evergreen football franchise has the usual improved graphics and updated rosters, and the Quick Simulation mode lets you drop into any matchup without dedicating yourself to a full season (the titular "Ultimate Team" mode), but it still relies on strategic substitutions when your underpowered players are lacking in a little IAP stamina. The 2014 FIFA World Cup is almost upon us, and the fever is starting to catch up with every football (or soccer, for y'all Americans) fan. Where I grew up, we take these competitions very seriously and passionately, to a point where it's a normal occurrence to see Italian flags attached to car windows, Brazilian flags draped over buildings, or German flags raised across the street. But we're not alone. For the next month, all around the world, this will be the number one topic in every conversation between adults, children, friends, coworkers, and even strangers. 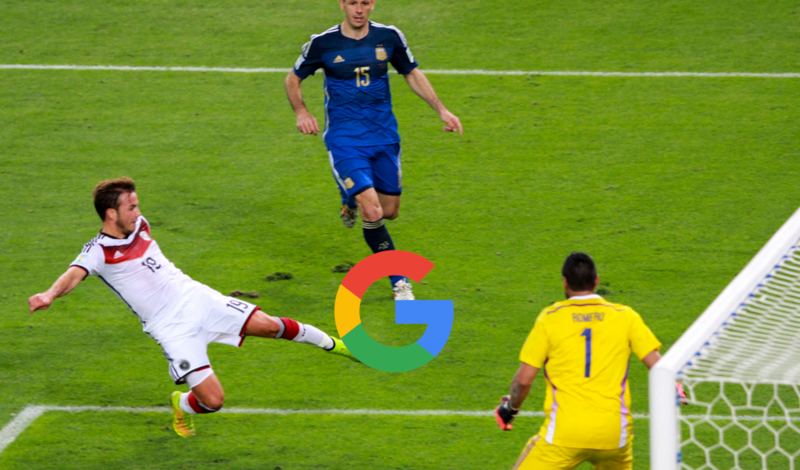 In order to stay updated on the latest news and scores, whether you're watching the games live or catching them while at work or after you wake up, you will need the help of some of these twenty apps on your Android phone.